At Sugar Blossom Events we are passionate about events! We love all special occasions-Weddings, Adult Birthdays, Children’s Parties, Baby Showers, Bridal Showers, Engagements, Anniversaries, Christenings– you name it! We would love to work with you to complete a beautifully styled celebration that is uniquely you that will have your friends and family talking long after the event. 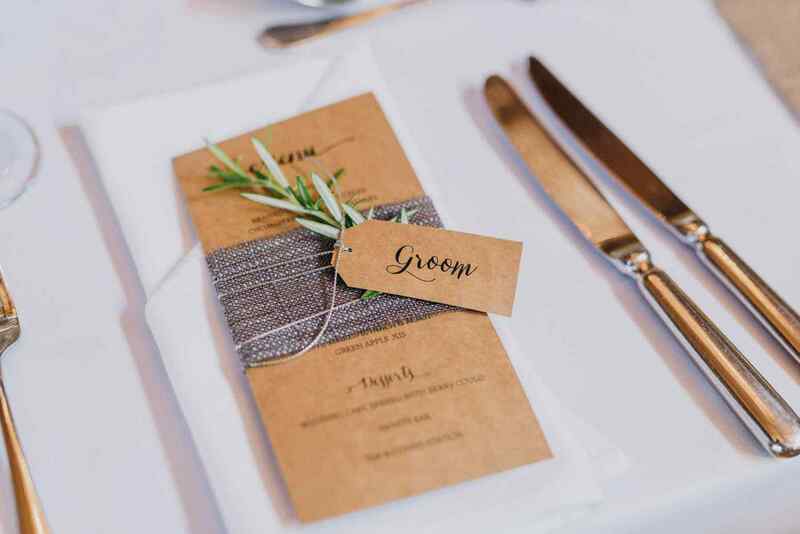 We take a personalised approach to styling each event. We cover the styling concepts right through to on the day set up. You can relax knowing that all of the finer details are taken care of for you so all you need to do is show up on the day and enjoy every moment of your celebration! 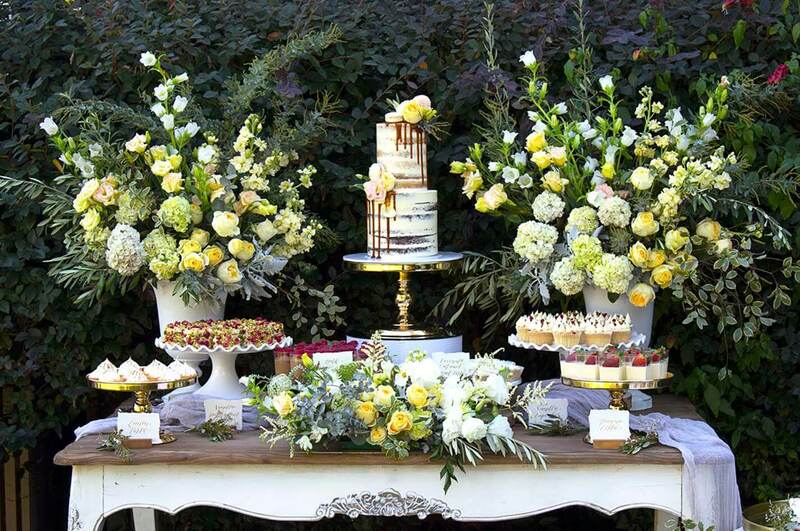 We can also design and create your very own Dessert Bar or Lolly Buffet to complement your big day. It’s a great option for bomboniere as a thank you to your guests, a finishing touch to your Sydney Reception festivities or even a treat to keep your guests entertained between your ceremony and Reception. They are always a crowd favourite! In the warmer months of the year it is nice to offer your guests a cool refreshing drink on a hot Sydney summer’s day. 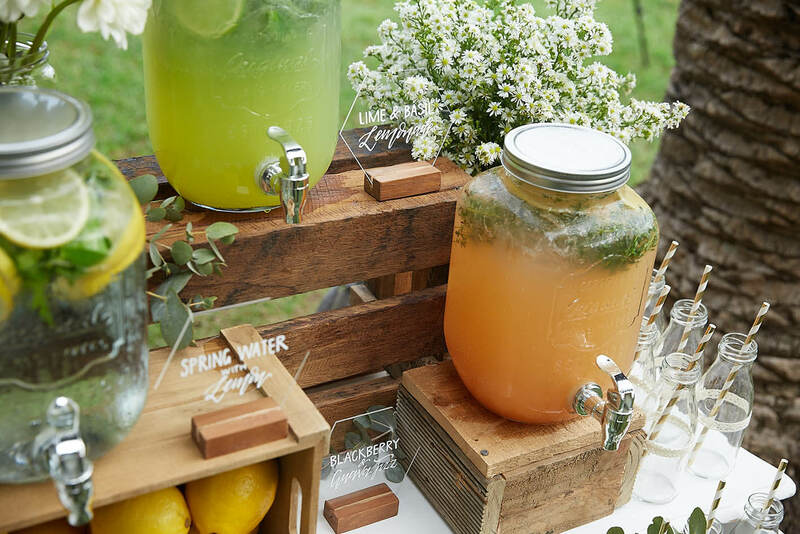 Keep your guests hydrated while they enjoy the both of you exchange vows. 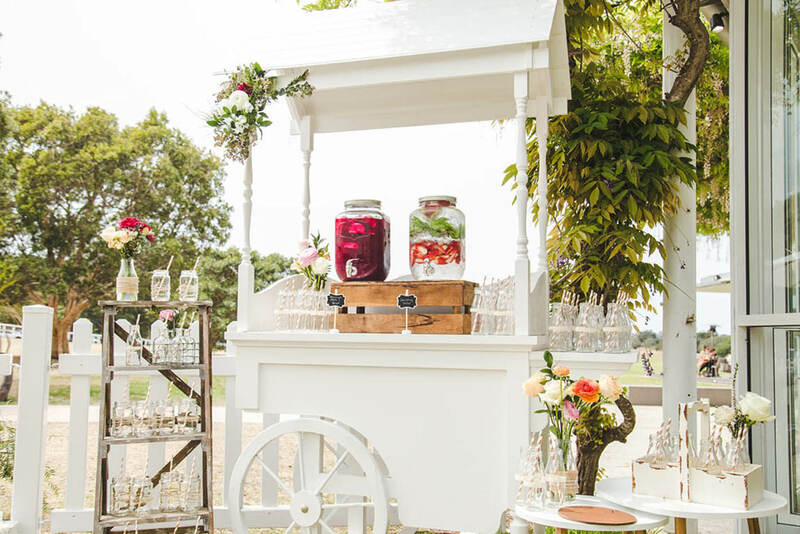 A Drinks Station or refreshment package is the perfect idea for your outdoor wedding ceremony. We create gorgeous favours for any occasion which is unique to your event. All made with care and attention to detail we can provide mini planters with succulents or herbs, infused oil in mini bottles, wrapped chocolate bars with customised labels & custom gift bags with stylised labels just to name a few. After something a bit different at your next event? 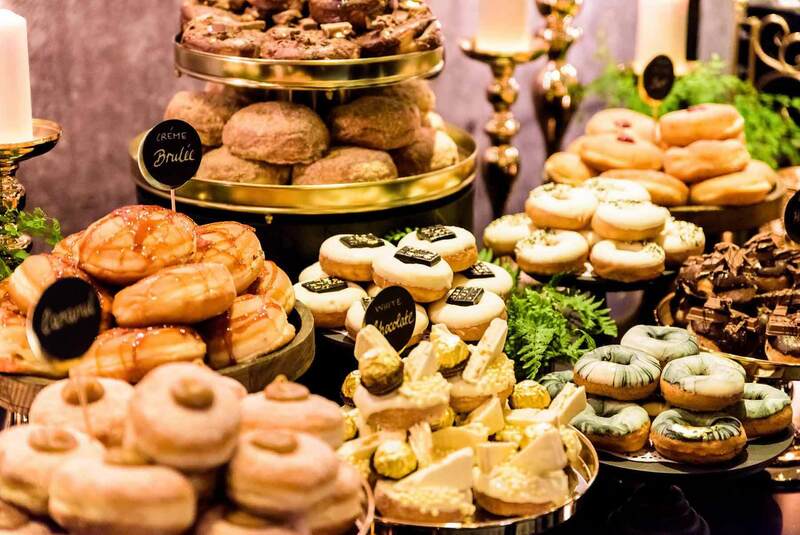 How about a Doughnut Bar? Treat your guests to a unique experience that they’ll be talking about long after your event! We can put together a delicious array of gourmet doughnut varieties with a yummy selection of toppings for you to create your own flavours! Looking for the PERFECT statement pieces to bring the “Wow Factor” to your event? We’ve got you covered with our collection of vintage props, furniture, lawn games, rustic accessories, wedding arches, centrepiece decorations…and the list goes on! Contact us for our complete hire collection & pricelist! Polaroids have made a major comeback and are an absolute crowd favourite at parties. 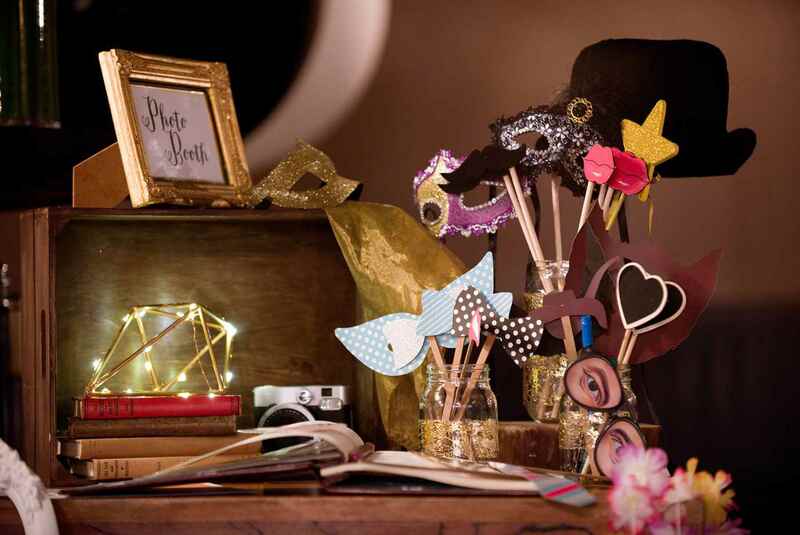 We can help you create a polaroid photo station equipped with all you and your guests need to strike a pose and create some crazy happy snaps that you can look back on (and laugh at) for years to come! 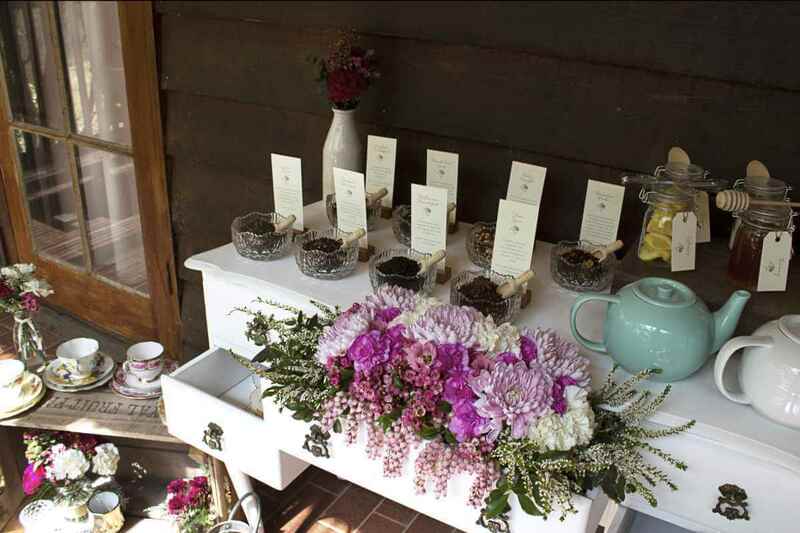 Tea stations are hugely popular at vintage weddings, high teas and other events. We have put together special packages which includes everything you need for a very special tea table which will enhance the decor of your venue and delight and refresh your guests. Want a fun addition to your wedding ceremony or bridal shower? 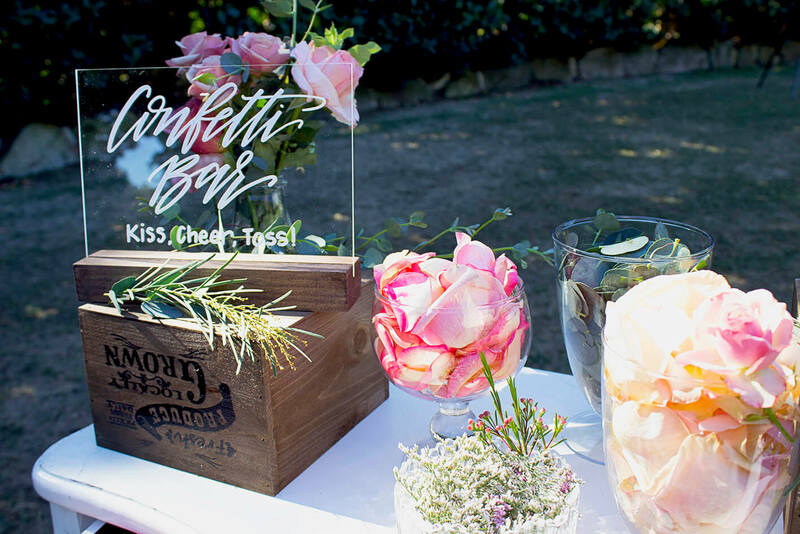 We offer some gorgeous confetti and flower bars to treat your guests! 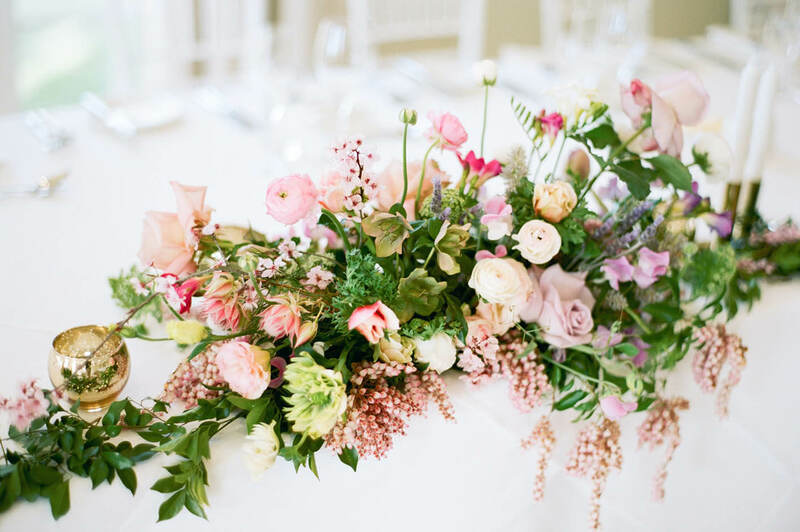 Perfect for your next garden or boho themed celebration. Ask us about our package options today!